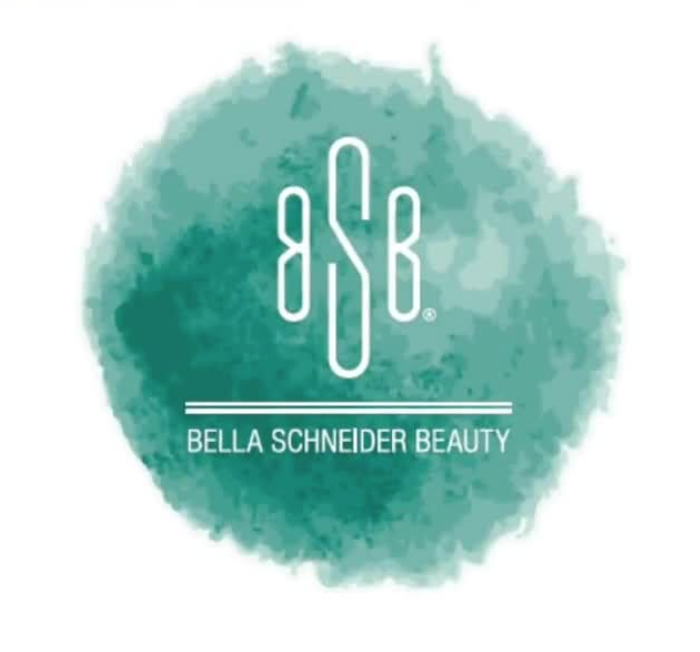 Bella Schneider Beauty (BSB) is the culmination of 40 years of clinical experience, bringing together the most advanced skincare science, time-tested ingredients and leading-edge technologies in one extraordinary collection. BSB combines proprietary blends of ingredients from around the world to give you unprecedented results. 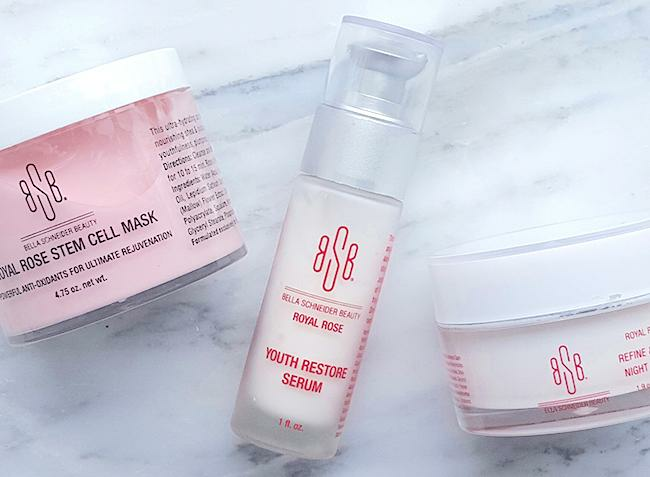 BSB products are regularly featured in national media outlets such as Cosmopolitan, InStyle, Refinery29 and Huffington Post.